Listen in as Dr. 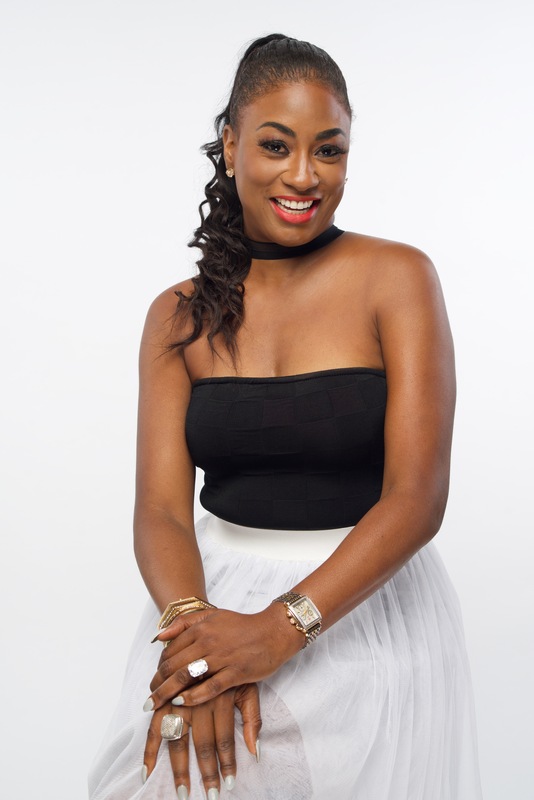 Jewel Tankard, Global Economist, Serial Entrepreneur, and Television Personality shares her success secrets! We’re talking business basics, being a mommy mogul and making money moves in episode 59!